3 days | From 2180RMB/pers. Pingyao located in Shanxi province is a well-preserved ancient city founded in the 14th century. 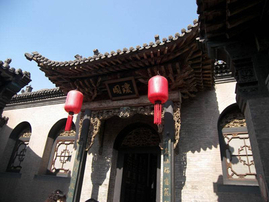 Pingyao is listed as UNESCO's world heritage and is the best preserved Ming Dynasty walled city. This itinerary gives you the opportunity to discover the city at your own rythm. 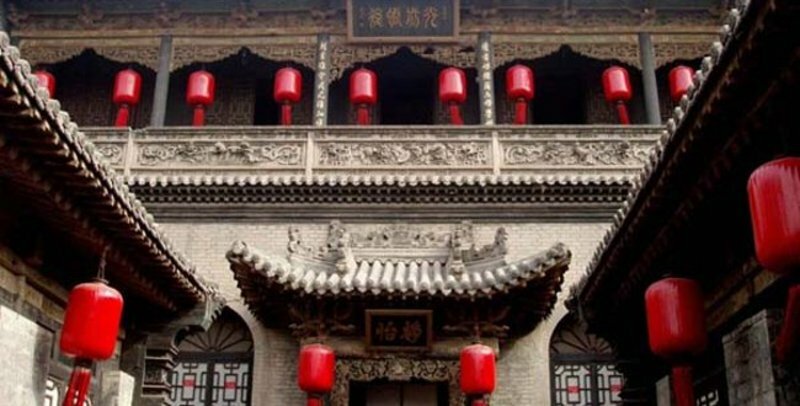 Stay at the charming Tianyuankui guest house located at the heart of the old city. Leave this morning from Beijing and arrive in Taiyuan airport. 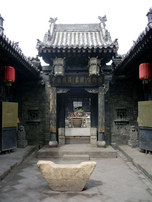 At your arrival your driver will pick you up and drive you to Pingyao. Upon your arrival check in at your guest house and then you are free to visit the city. Suggestions: - City Wall - Ming-Qing street - RiShengChang financial house. This afternoon, on the way to the airport stop at the Qiao Family's Compound constructed in 1756 by Qiao Guifa who made his fortune selling tea and bean curd in Inner Mongolia. 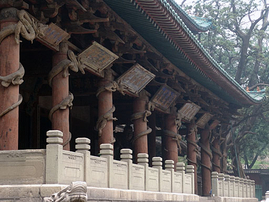 This compound is composed of many courtyards, gardens and its 140 chimneys.Then take your flight back to Beijing. Dear Lucy, everything was fine! The hotel was very clean, the beds comfortable and special, the hotel restaurant very yummy and the driver friendly (the best thing was he knew ways without traffic jam!). We really enjoyed the trip and it was drafted perfectly. BUT it was so crowded!!! (Just wanted to tell you, nothing your fault of course.) Mianshan is well worth a visit and people treated us foreigners very nice. Chinese are really nice people and I greatly appreciate that. The crowds were just too big so we didn’t have a chance to see a lot. We got stuck on a footpath (!) over a tiny river. No way to get out… We had to wait more than one hour standing on small steps and of course it was a weird and funny experience, especially for our visitors who wouldn’t have thought that to be possible ;-) But they loved China and Beijing - how could they not, the weather was perfect!